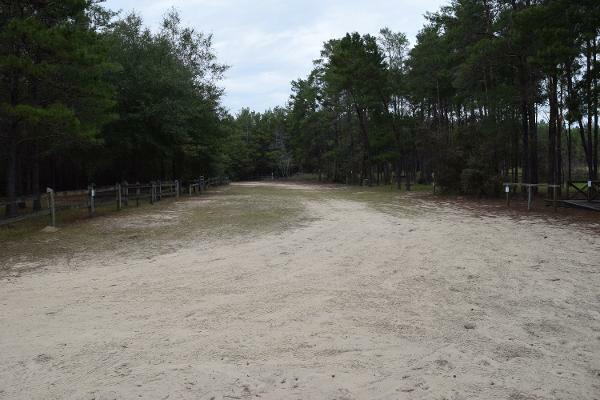 The Pine Ridge Equestrian Trail was established by the Northwest Florida Water Management District, volunteers of the Southern Trail Riders Association, and other local saddle clubs in order to designate around 45 miles of trails in Econfina Water Management Area. 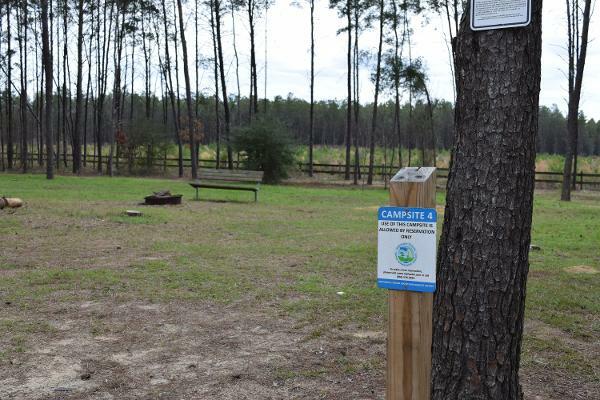 Visitors can park at Pine Ridge Campground (off Greenhead Road) and ride along Rolling Pines Connector, across State Road 20 to Wolf Pond Equestrian Trail. 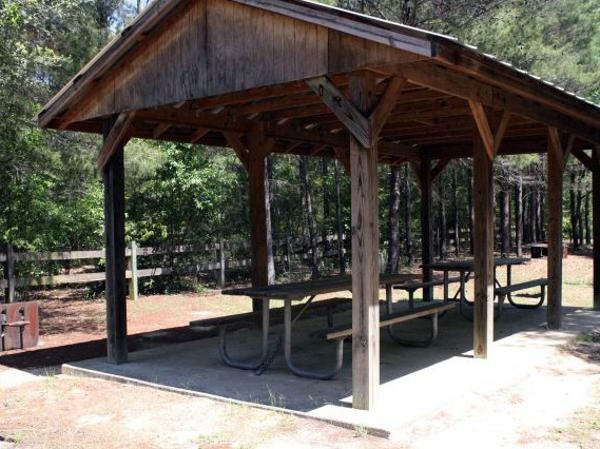 This campground offers eight campsites, picnic tables, fire rings, pedestal grills, a portable toilet, and space for your horses and trailers. 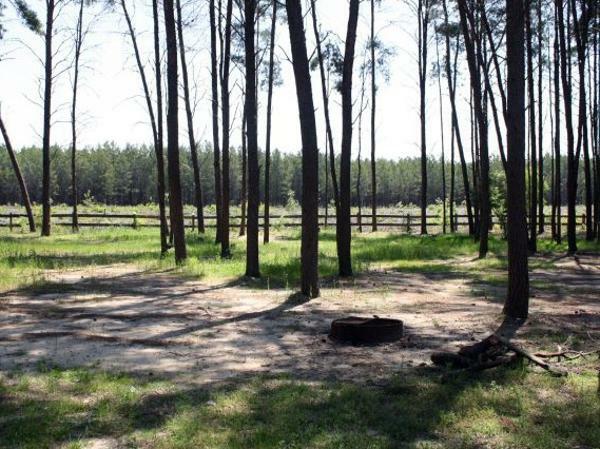 To protect water resources, equestrians must stay on designated trails or be subject to a fine. Day Use is allowed with specified parking outside the campsite areas. A reservation is required to camp.